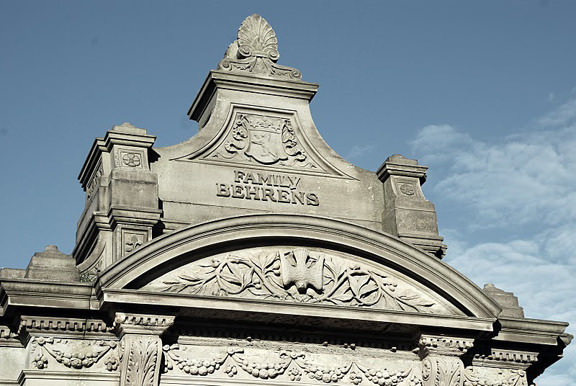 learn aboutthe memorials and the history of the site. 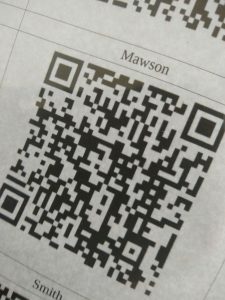 The ‘Quick Response’ codes, are a two dimensional barcode that stores information in black and white dots which can be ‘read’ by mobile phones or tablets with the necessary app. The QR posts will be adjacent to the six ‘Listed’ memorials giving a fascinating insight into the history, the families and their rise to power of the people who shaped Bradford. 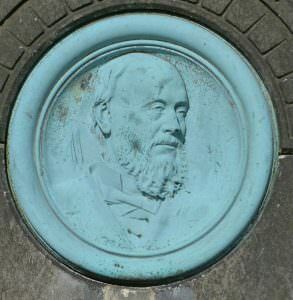 Researched and created by Steve Lightfoot and Debs Sterling, the information covers the Anderton, Beherens, Illingworth, Mawson, Moulson and the Smith monuments with a general history of Undercliffe positioned by The Lodge building.